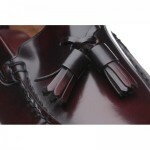 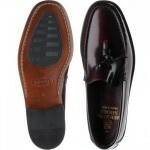 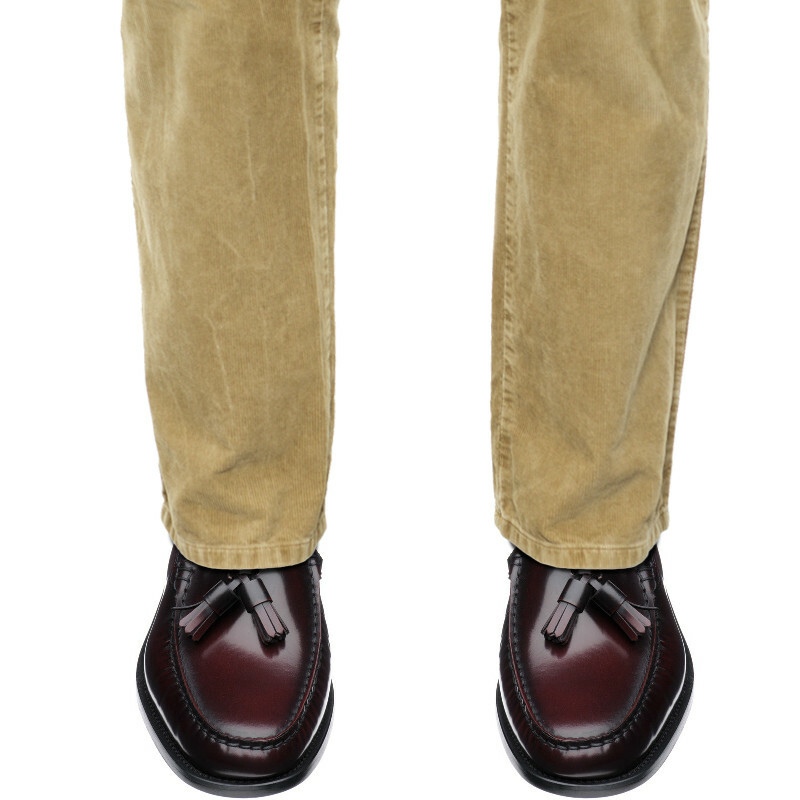 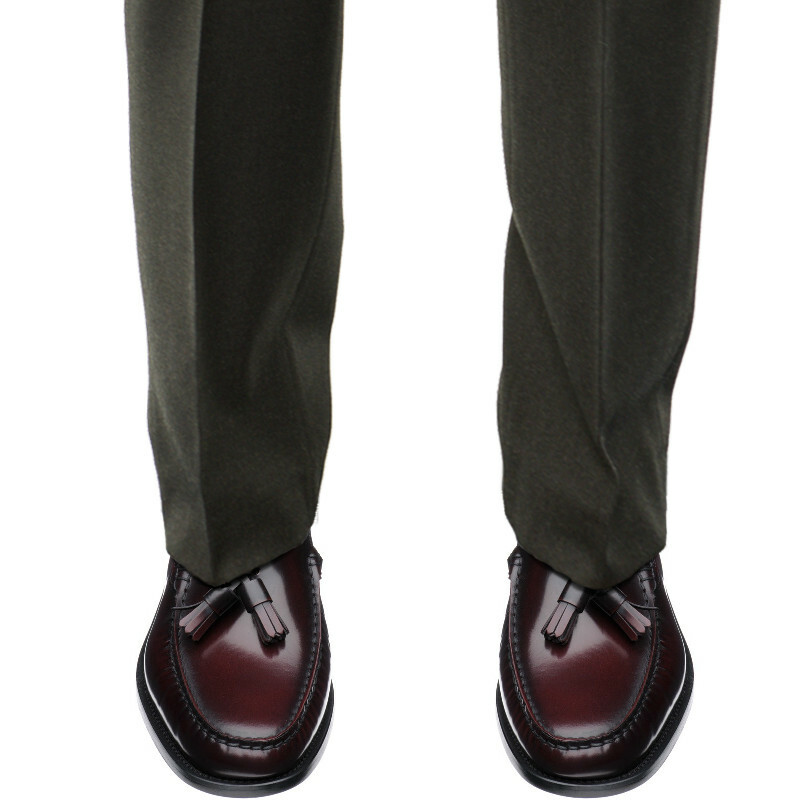 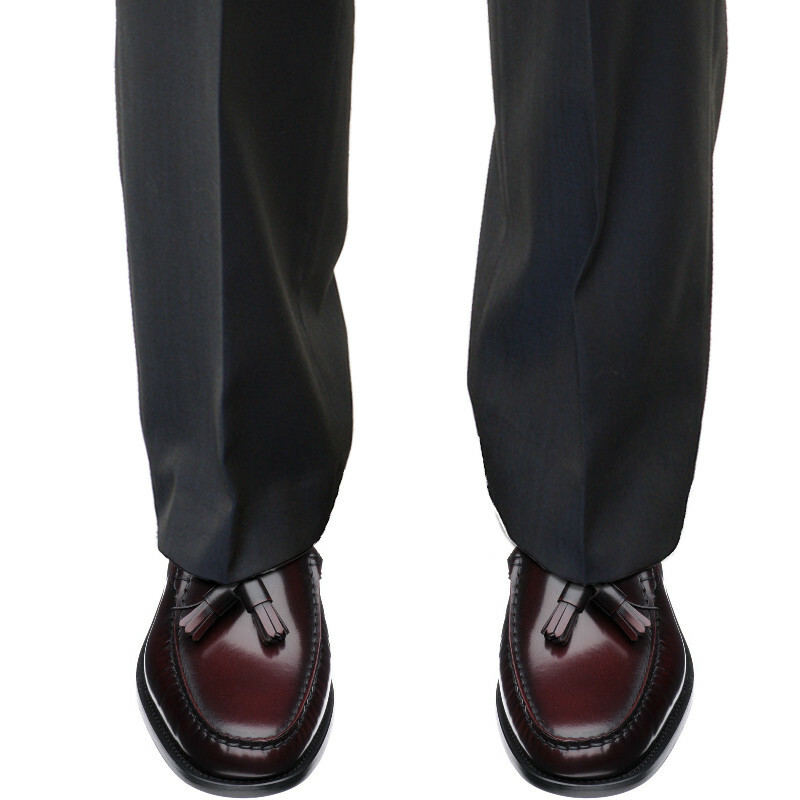 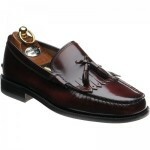 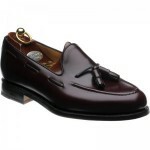 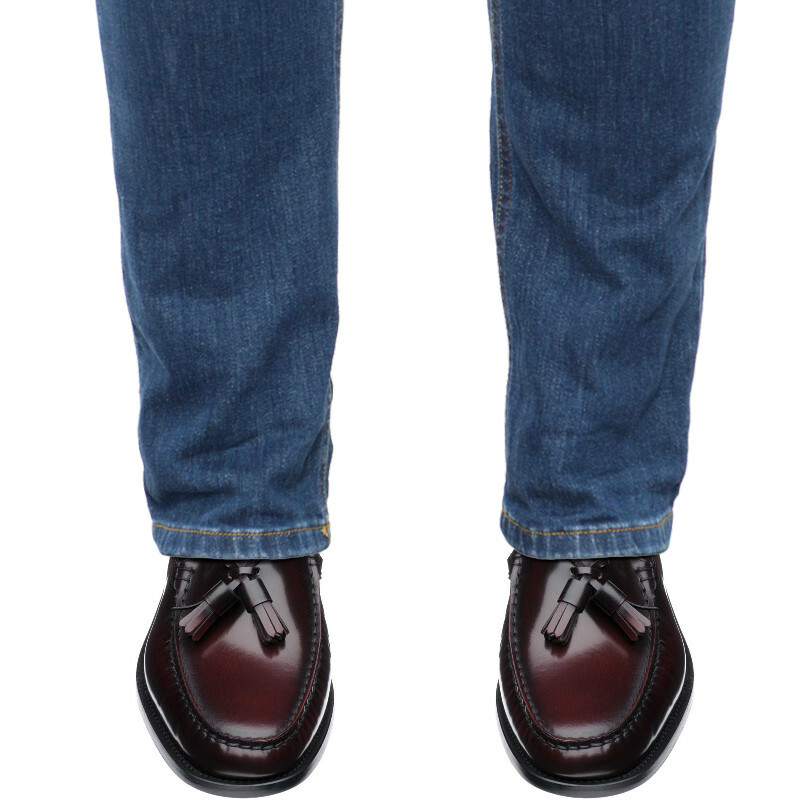 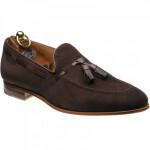 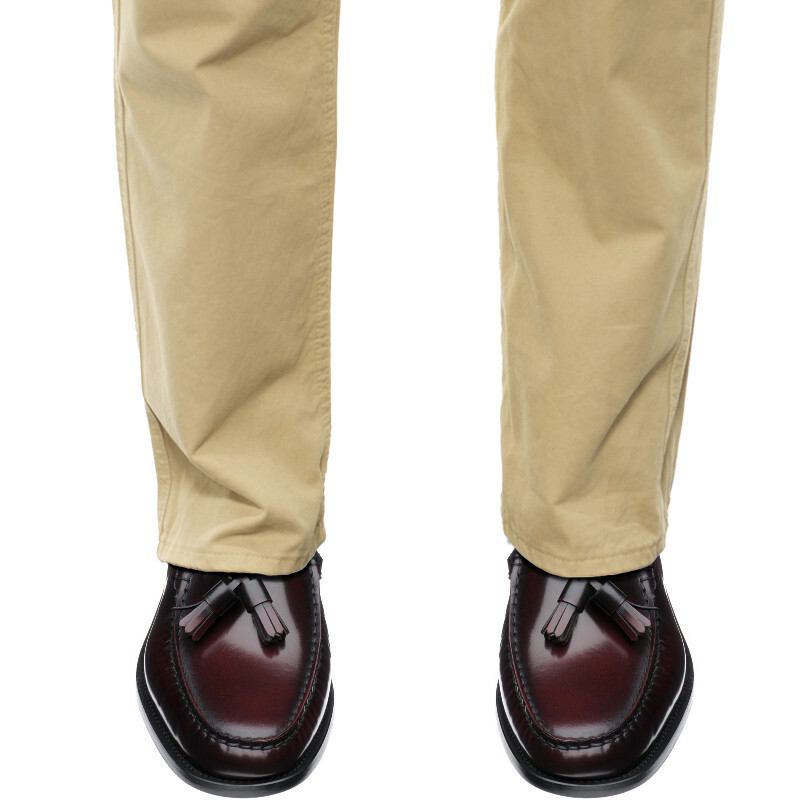 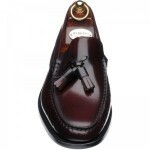 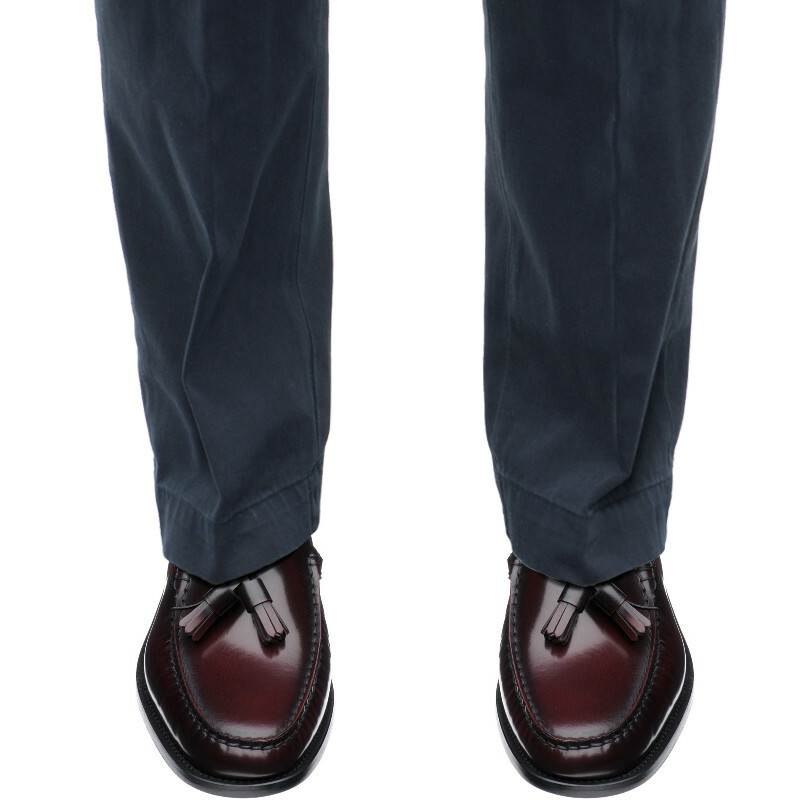 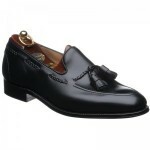 Classic hand-stitched tassled loafer style. 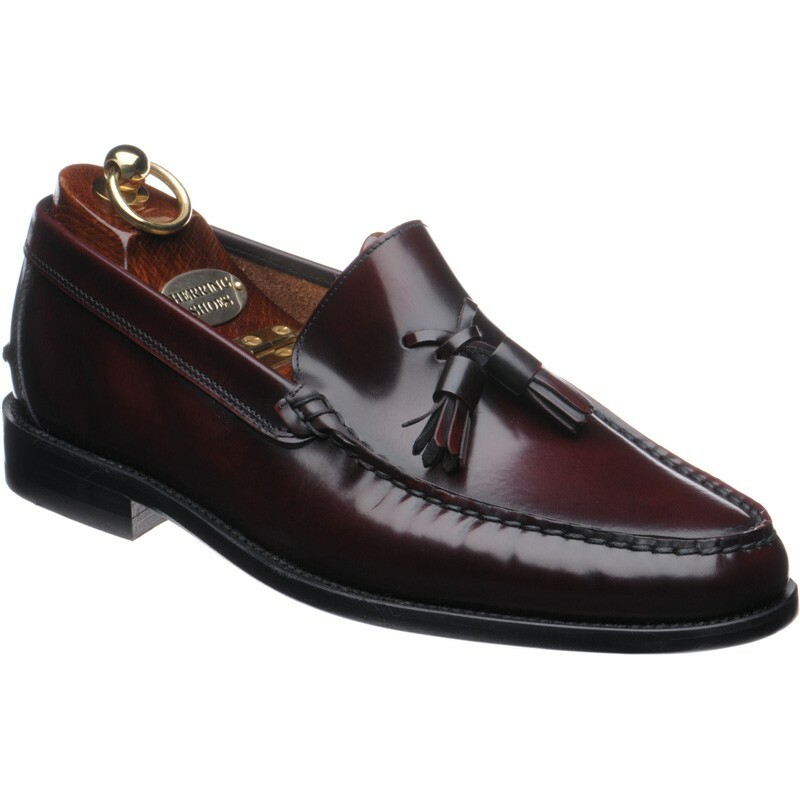 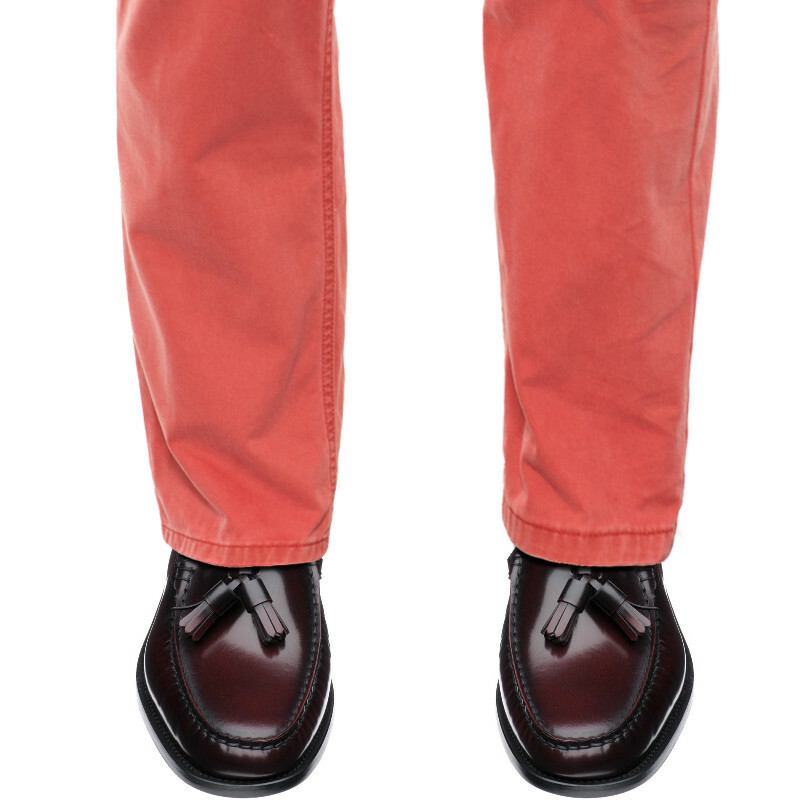 Made to the true Italian moccasin construction using the finest leathers. 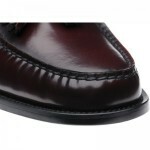 The sole has a rubber insert and vibram rubber heel for durability and grip.